I will install FREE lifetime SSL from Cloudflare on your WordPress website to secure and encrypt your Company / Business website, Woocommerce website or WordPress blog. ★ It used to encrypt the transmitted information to secure identities and financial information over the web. ★ It used to establish secure environment over the internet. 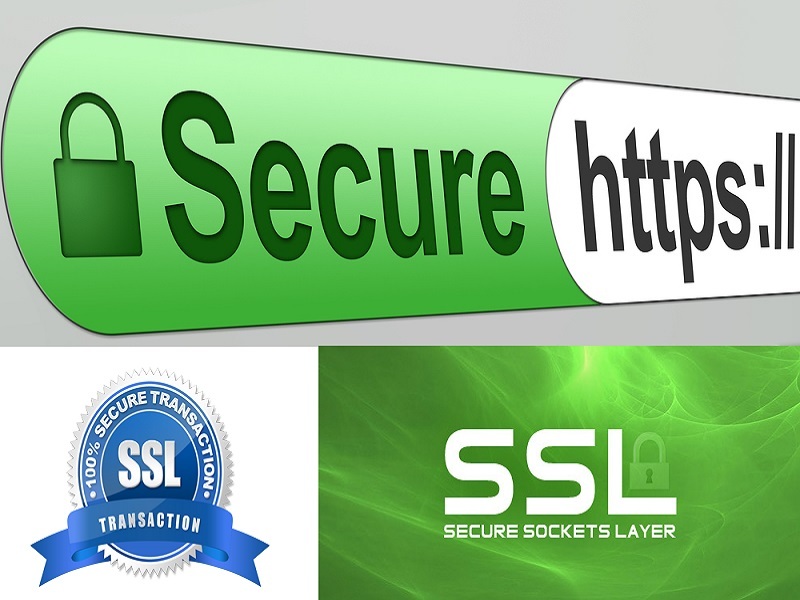 ★ The visitors and customers will trust your website if you use HTTP SSL Certificate. ★ Your website will show green lock and marked as SECURE. ★ It will help you to boost Search Engine Ranking. ★ 100% Encrypted connections from your web server to visitors. My service is for CloudFlare Flexible SSL Certificate Installation only. If you have any confusions, please contact me before placing any order. Install a FREE SSL certificate on your website is ranked 5 out of 5. Based on 1 user reviews.